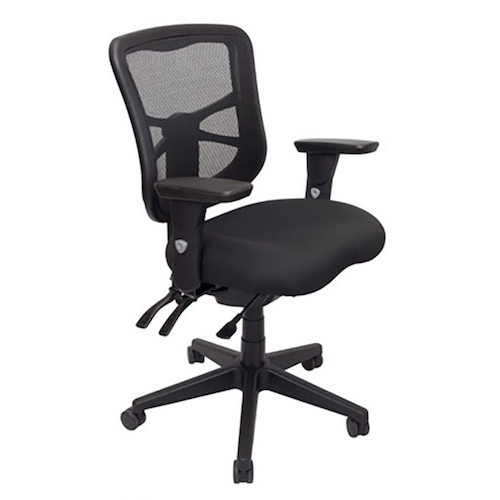 The Aero Executive Chair comes with an adjustable head rest, infinite lock tilt, adjustable arms, a polished alloy base and a 5 year warranty. 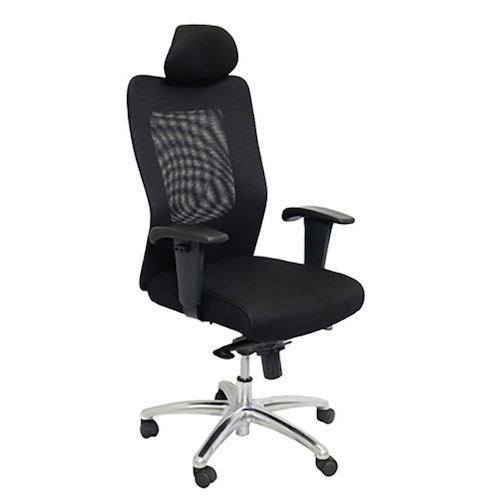 Protect your carpet with our high quality chair mats. 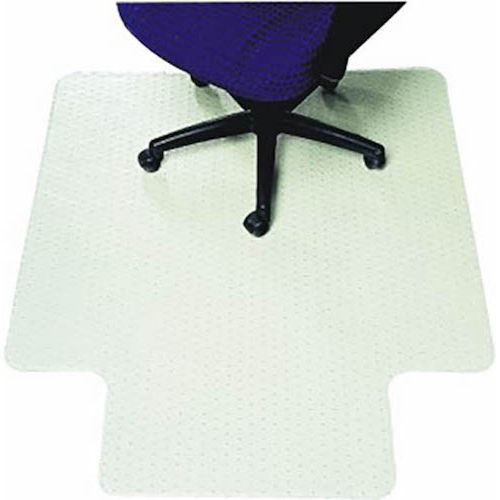 Available in spiked or smooth with a choice of size, our commercial quality chair mats also come with a 5 year warranty. 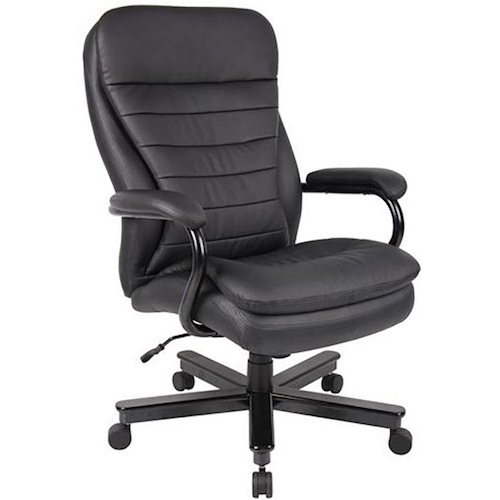 The Crusader Executive Chair is made with full leather and heavy duty components. 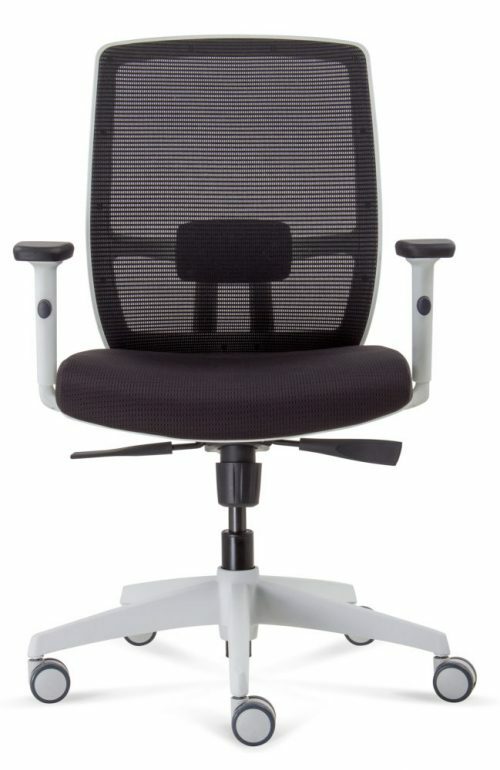 It is rated up to 200kg. 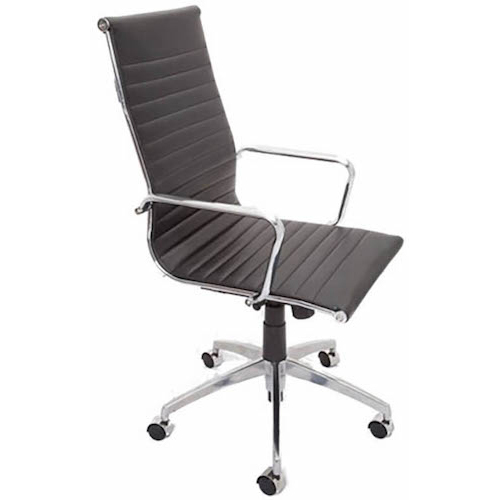 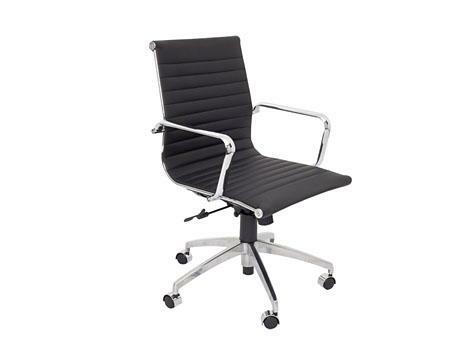 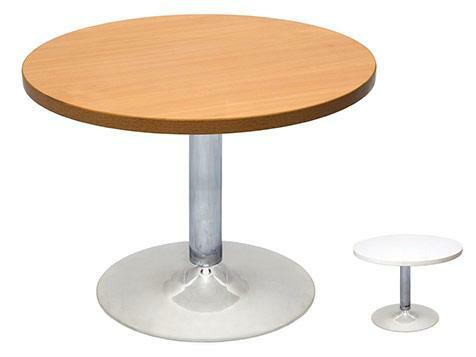 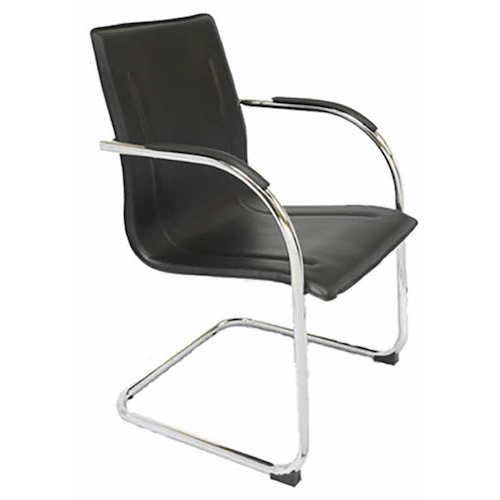 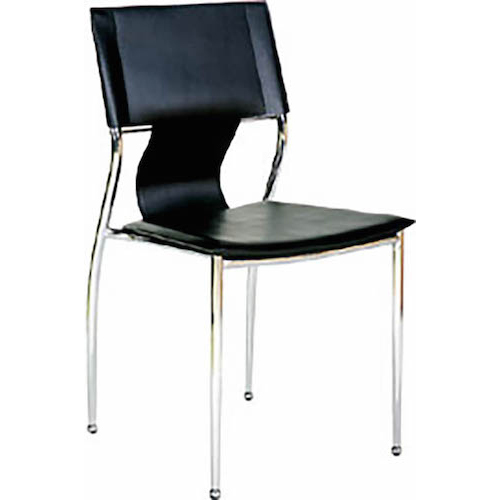 The Mercury Visitors Chair comes with a chrome cantilever frame and padded arms. 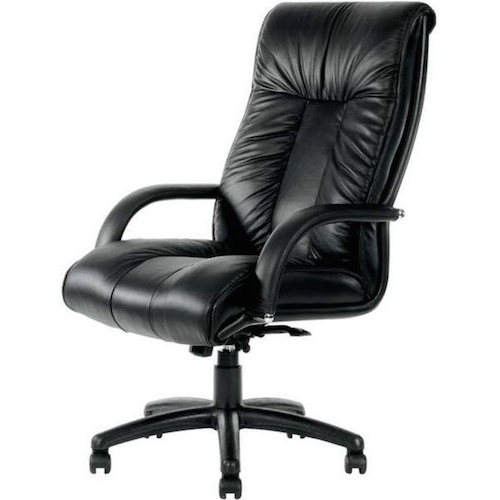 Beautifully upholstered with imported Italian Full-Grain Leather, the Sturt Chair comes with an executive high back styling with extra lumbar support, adjustable tilt tension that assures the right reclining tension, upright locking option, leather upholstered armrests, solid five star nylon base with hooded double wheel casters and a 5 year warranty. 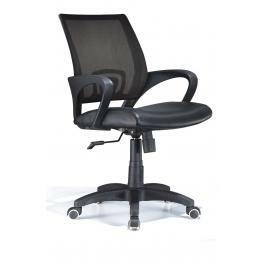 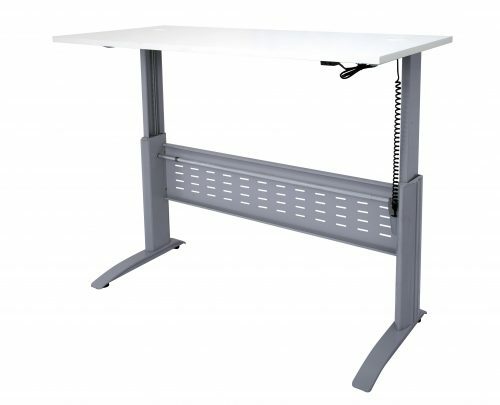 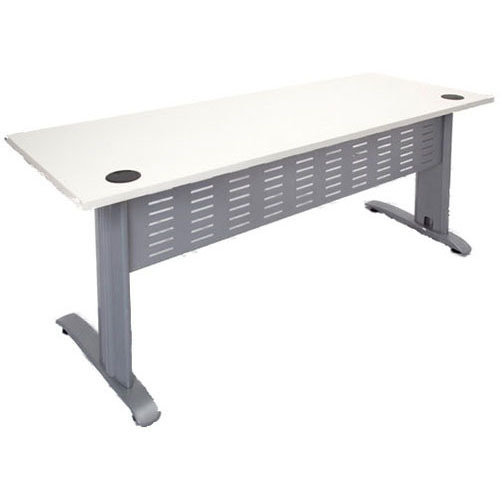 The Techno Typist Chair is AFRDI level 6 tested and comes with a square back and injection moulded foam. 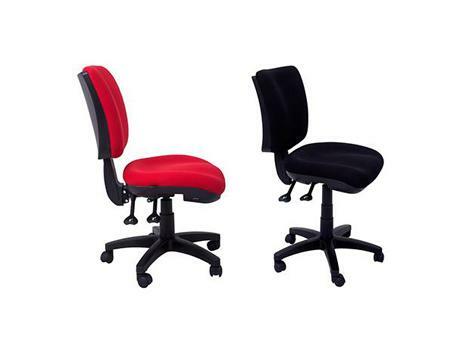 Its other features include gas lift, seat and back tilt, a choice of colours and a 5 year warranty. 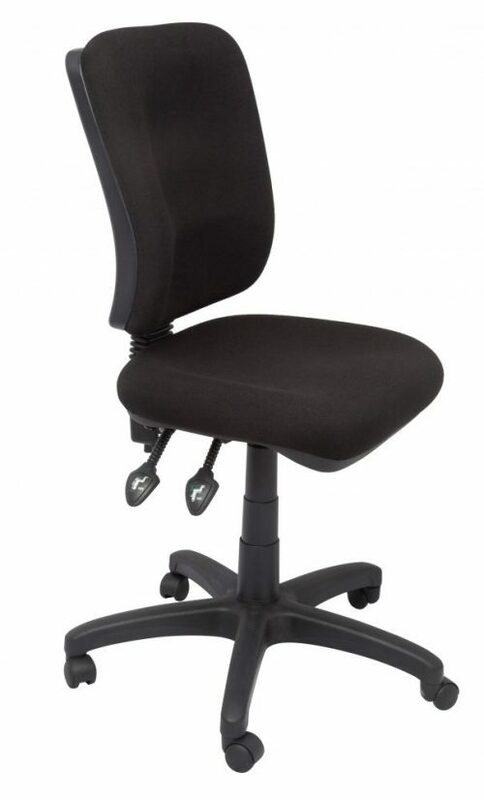 Gas lift, lock tilt, mesh back, 12 month warranty.